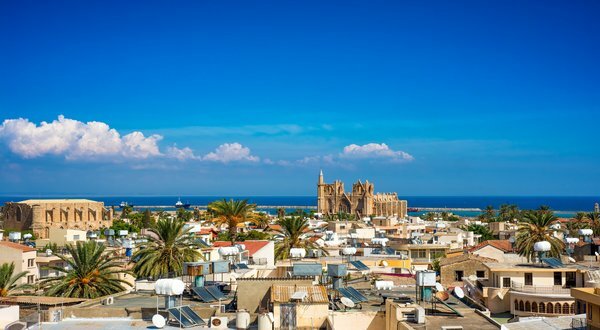 Located on the east coast of Cyprus, Famagusta offers much of what makes the island so pleasing. To begin with, it is lapped by the clear blue waters of the Mediterranean. Beaches such as Bediz, Glapsides and Nagomi offer the chance to spend the day soaking up the sun or cooling down in the sea. More active visitors might even be tempted to take part in one of the many scuba diving trips which take place along the shoreline. Famagusta offers much more than the normal trappings of a Mediterranean beach holiday. In a country which is rich in history and architecture, it offers the chance to explore a medieval walled city on a par with those of Carcassone and Dubrovnik. The simplest way to enjoy your visit is to take one of the open-topped bus tours around the Old Town, complete with expert commentary. Whether you explore by bus or on foot, sites worth seeking out include Turkish and Roman baths, Venetian walls and Lala Mustafa Pasha Mosque. To gain a stunning view of the Old Town, climb to the top of Othello’s tower, part of the citadel which was built to defend the harbour and the wider city. Every year, Famagusta plays host to the International Famagusta Art and Culture Festival. Music such as jazz, pop, classical and reggae, as well as theatrical performances, take place amidst the kind of historical architecture detailed above. 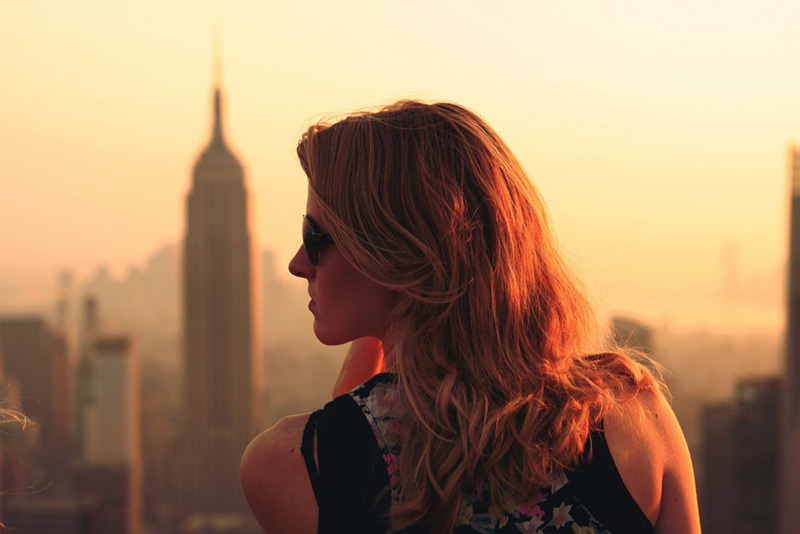 The city university and a growing number of tourists have helped to create a vibrant nightlife scene. Salamis Road is home to bars which offer an exciting night out for tourists and locals alike during the summer months. The climate in Famagusta combines long, hot summers and mild, fairly dry winters. The hottest month is July, with an average temperature of 31 degrees. Whilst breezes from the sea might make it feel a little cooler, some visitors may prefer to visit during May, when it is still dry but not quite as hot.